Making time for your spouse isn’t always an easy task. 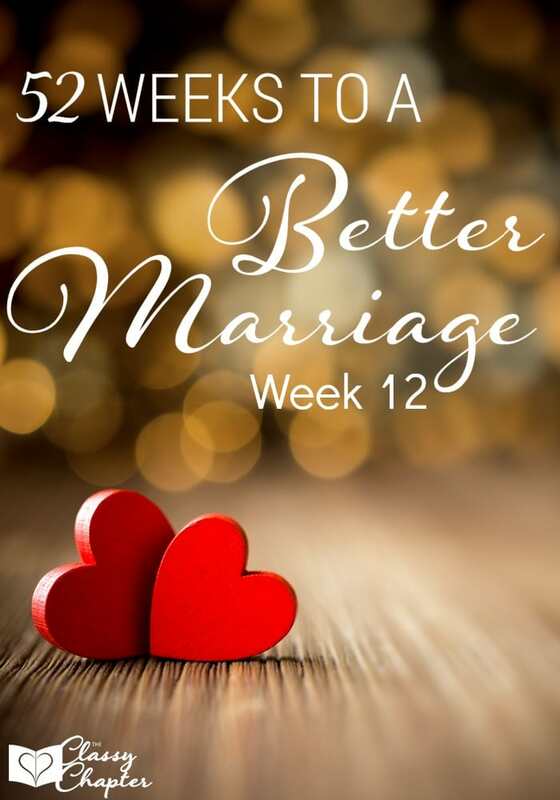 In fact sometimes it’s just downright hard to find 10 free minutes in our day but if you want to better your marriage, you need to find the time. One of my biggest marriage tips is to always find time for your spouse. I’ve talked about the importance of quality time with your spouse which is important to help you grow as a couple. However, seeking out opportunities to make time for your spouse is also important. It lets your spouse know they are important – Planned date nights are a great way to get quality time in but seeking out spontaneous ways to make time for your spouse lets him or her know they are important. It lets your spouse know they are on your mind and a top priority. You never want your spouse to have to wonder if they are a priority in your life. Show them every single day. It will strengthen your marriage – Making time for your spouse will help to strengthen your marriage. 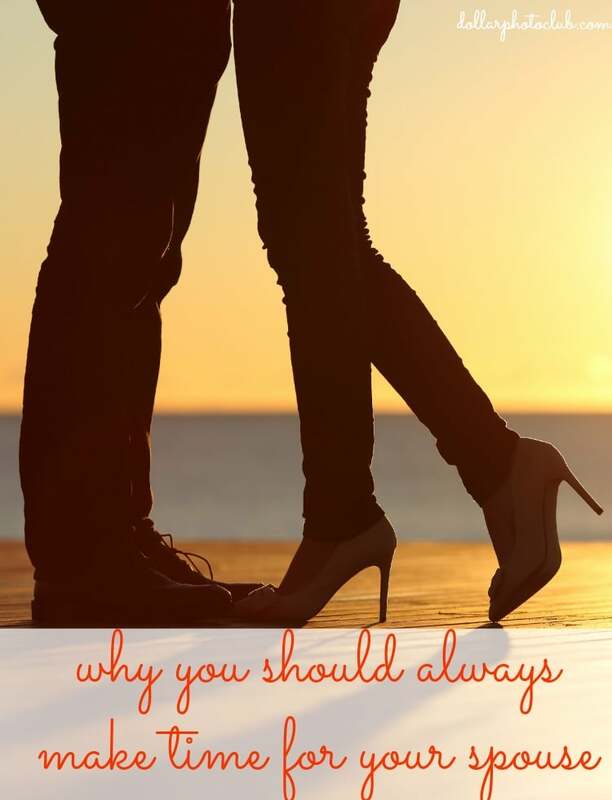 A hug when they get home, a kiss before bed, a quick touch as they pass you in the hallway are all ways you can make time for your spouse without having to carve out a bunch of extra time. These little things will help you have a better and happier marriage. It will make you happier – The more you show your spouse you love them and the more time you spend with them, the happier you will be. You won’t have doubts about your marriage. You won’t wonder if the two of you are still in love. You’ll simply be happier. Don’t we all want to be happier? 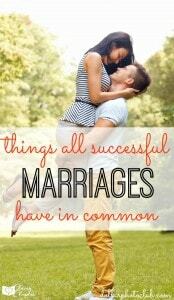 If you enjoyed this post make sure to check out my post on 5 Successful Things All Marriages Have in Common.